We seek to understand and respond to any potential impacts our activities may have on biodiversity. This includes the benefits that people or businesses derive from ecosystems, such as food and clean water. In our projects and operations, we aim to avoid impacts on biodiversity and ecosystem services. Where avoidance is not possible, we aim to minimise our impact. Where our operations have affected biodiversity and the communities who rely on biodiversity for their livelihoods, we take measures to help restore impacted habitats. 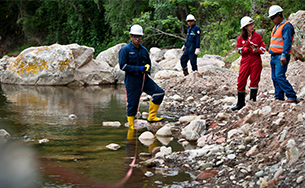 We look for opportunities to make a positive contribution to conservation where we operate. Once barren, an area of 1,200 hectares along the Hazira peninsula now thrives with animal and plant life. 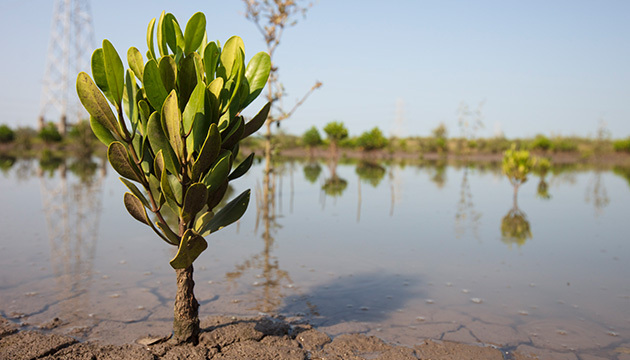 Shell and its partners planted mangroves as part of the coastline restoration project. We develop biodiversity action plans when operating in areas that are rich in biodiversity, known as critical habitats, to assess and mitigate our impact on local biodiversity and dependent communities. To help us improve our environmental performance, including protecting biodiversity, we work with scientific and conservation organisations around the world. We support research programmes to protect life below water, for example to increase our understanding of marine mammals and their behaviour and find ways to minimise the impact on them when working in marine environments. Shell is a member of the International Association of Oil & Gas Producers Joint Industry Programme on Sound and Marine Life, an initiative to improve understanding of the effect that sound generated by oil and gas exploration and production has on marine life. 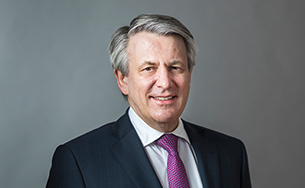 In 2018, the joint industry programme worked with academia and regulators to review progress of its research. Since 2006, it has funded $60 million of research leading to about 120 peer-reviewed publications, which help operations planning and to inform industry mitigation strategies and government regulations. An example of this is the study carried out by Leiden University and its partners in 2018, where cod in the North Sea were tagged and observed during an experiment using seismic sounds. The LNG Canada project has carried out impact assessments and developed comprehensive management and mitigation plans to respond to and offset the impacts that activities may have on the local marine environment. In Canada, we are releasing about 50,000 square kilometres of exploratory permits off coastal British Columbia to support marine conservation efforts. We are working with the Government of Canada in consultation with indigenous peoples and environmental groups to support effective conservation outcomes. Shell’s contribution is in line with the Government of Canada’s commitment to conserve 10% of Canada’s coastal and marine areas by 2020, and the aim of government, indigenous communities and environmental organisations to advance marine conservation. 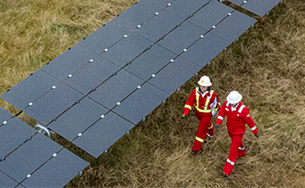 At Shell Canada's Groundbirch natural gas project in British Columbia, a collaboration with the Twin Sisters Native Plant Nursery, a local indigenous-owned business, is enabling reclamation of the natural landscape using traditional knowledge and native plant species (see Delivering natural gas in Canada).